This text message will crash your iPhone. Another Unicode text bug has been discovered in iOS, which will repeatedly crash Apple’s Messages app by overloading its memory. 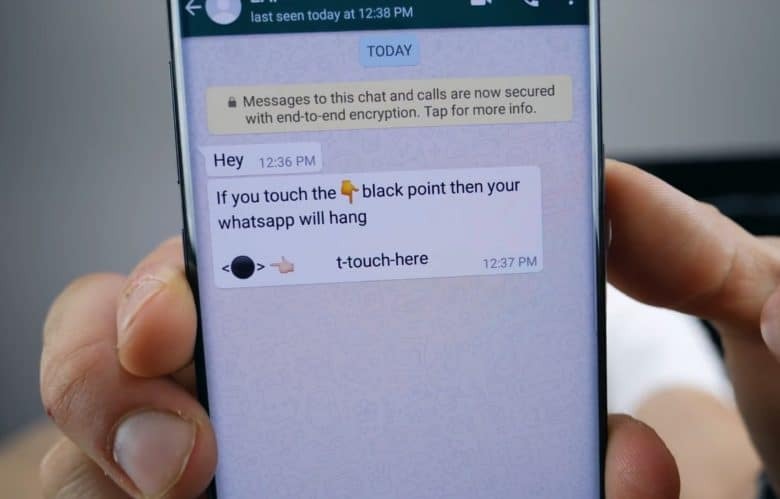 The “black dot” message contains an emoji like ⚫, although it’s not actually the emoji which causes the message to crash the app. The bug affects iOS 11.3 and the current iOS 11.4 beta seeds. A similar message recently did the rounds on Android. As of yet, Apple has yet to release a fix. 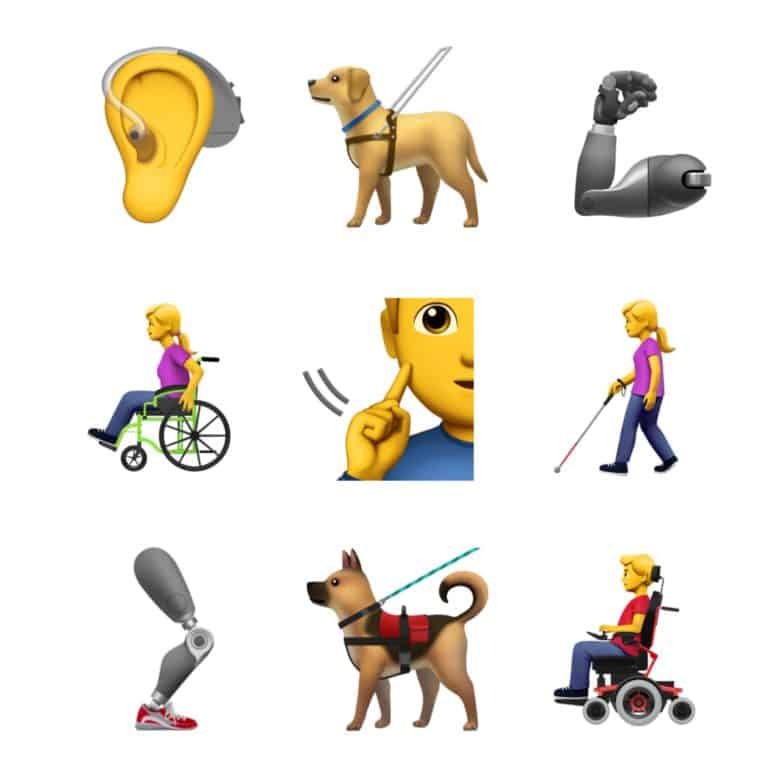 Apple has proposed a bunch of new accessibility emoji that it wants to bring to iOS. There are nine altogether — some of which are available in different genders and skin tones — including guide dogs, a heading aid, prosthetic limbs, and more. How did you converse with people prior to the existence of the above emojis? 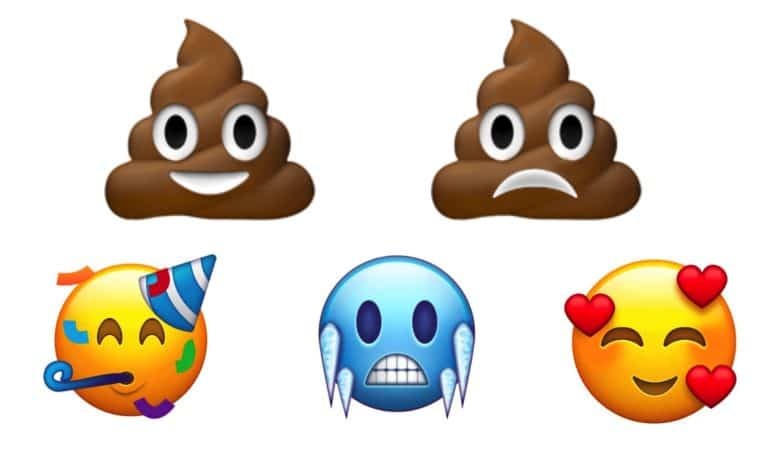 Do you find yourself at a loss in conversations due to the nonexistence of a smiling or frowning poop emoji to get your point across? Feel that your conversations about great punk albums just don’t work without a picture of a safety pin to illustrate them? Have no fear: Unicode is on the case with 67 new proposed emojis! 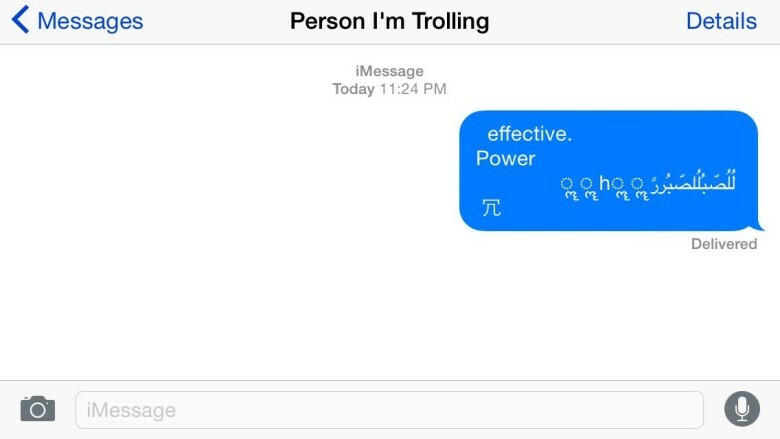 Get ready for even more emoji. Astronauts and pilots are set to get their own emoji characters if Apple has its way. The iPhone-maker recently submitted a request to the Unicode Emoji Subcommittee to add five more professions (artist, astronaut, firefighter, judge, and pilot) to the Emoji 4.0 update that is set to bring support for gendered emoji, a rainbow flag, and more. The rifle won't be made into an emoji. Getting your hands on a rifle emoji is about to get a lot harder for all smartphone owners thanks to Apple. 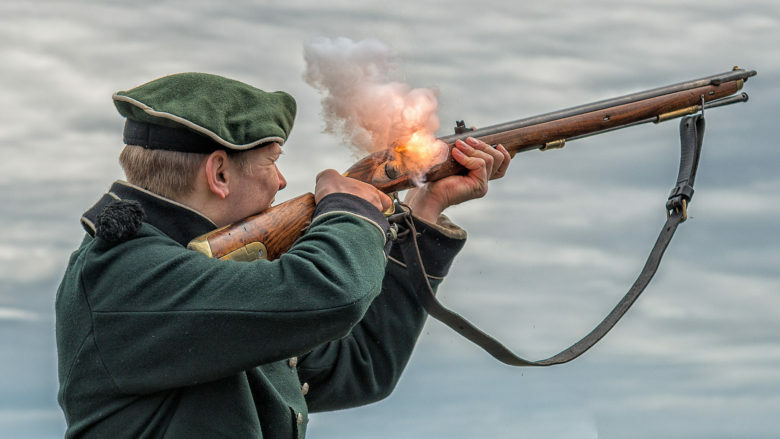 The Unicode Consortium proposed earlier this year to add a rifle emoji as part of the Unicode 9.0 release this year, but according to a new report, the controversial firearm won’t make the cut after Apple campaigned internally to have it removed. 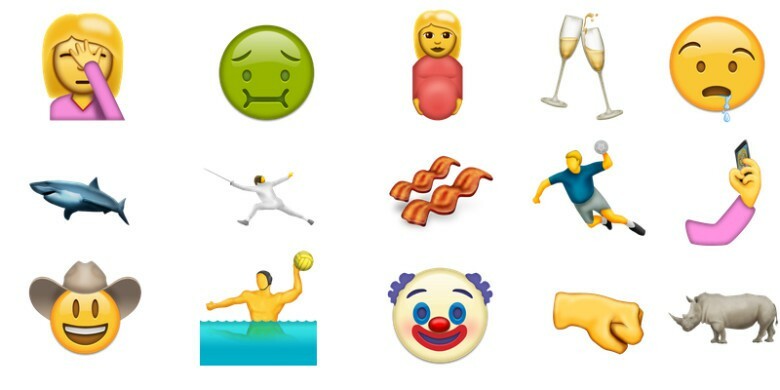 Some of the new emoji in Unicode 9.0.
iOS 10 may come with a big batch of new emoji, including pictograms for things like shrimp, croissant, owl, wrestlers, a bunch of hand gestures, a shrug emoticon and more. 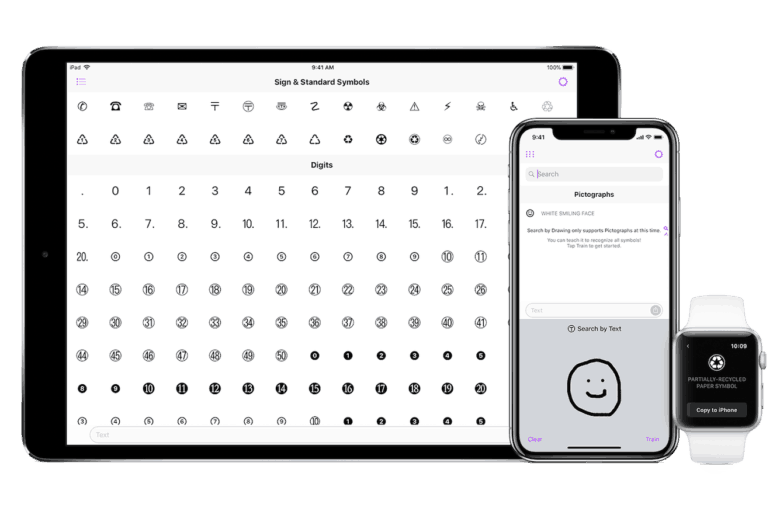 The Unicode Consortium has recently accepted the updated Unicode 9 emoji set that contains as many as 74 new emoji that companies like Apple and Google will be able to add to their software keyboards. 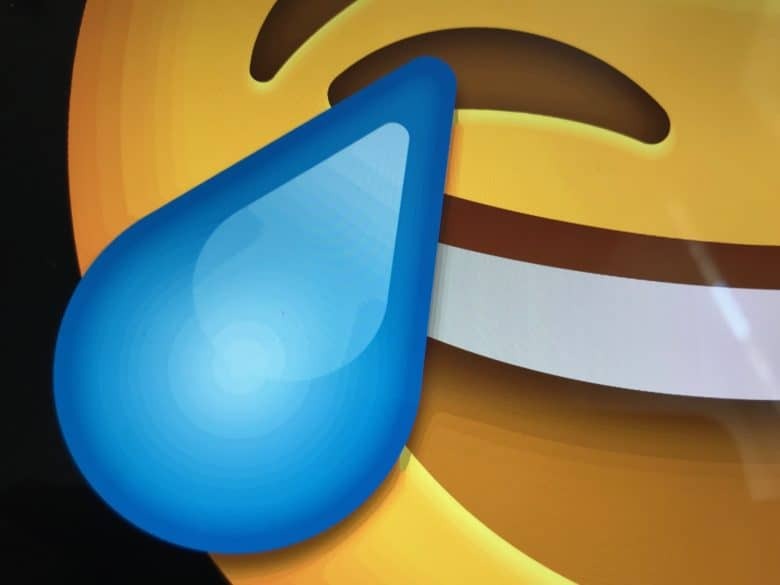 The consortium will make a final determination on which emojis to add later this year, with the release of Unicode 9.0 set for June 2016. That’s pretty good timing for Apple which is expected to unveil iOS 10 at WWDC in June, with a public launch scheduled for the fall. Apple has offered a workaround for people who receive messages like this. Chances are you’ve heard about the iOS bug that lets users send a string of text to another iPhone owner that causes their Messages app to crash and their iPhone to reboot. Although Apple has yet to fix the Messages bug with a software update, it has published an official support document containing a temporary workaround for solving the problem.